Enjoy great art, music, food and friends! When you shop Art Galleries of St. Augustine member galleries, be confident you are dealing with a gallery of quality artwork, service and integrity. Click Here to learn more. 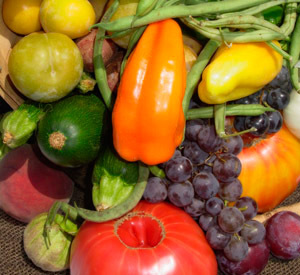 If you are looking for a local farmer's market to buy some fresh fruits and vegis and other goodies, click Here for a list of local farmer's markets that are located all around the Jacksonville community categorized by date and time. 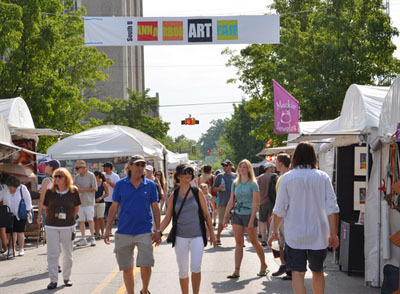 Held each month -- rain or shine -- Art Walk spans a 15-block radius within the Downtown core. 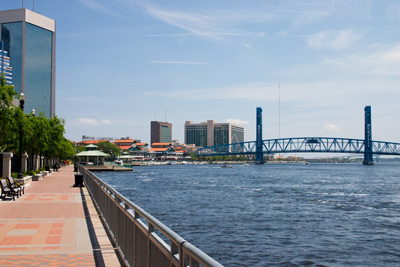 With 30 to 40 galleries, museums, cultural venues, restaurants, bars and businesses participating each month and dozens of artists in the open-air Hemming Plaza, Art Walk is the ultimate opportunity to savor and support Jacksonville's deep pool of creative talent. Click Here for more information. 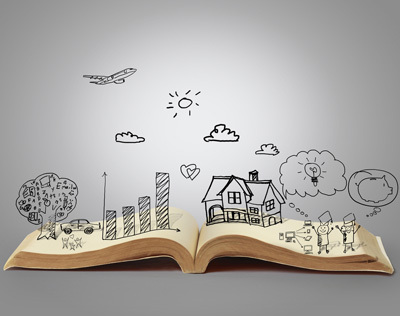 Bring the kids for age appropriate stories, songs, and interaction with other children. Click on the link for each county to see the upcoming dates and times.